Kendra Langston brings brand experience and love for snowboarding and travel to Ride. 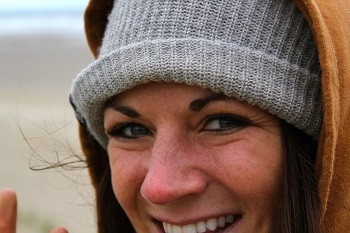 SEATTLE, Wash. - Ride Snowboards continues to add muscle to its domestic sales force with the addition of Kendra Langston to the team. No stranger to Ride or snowboarding, Langston spent the last four years immersed in the brand at the sales level and now becomes the lead rep in the northern California and northern Nevada regions. Based in Lake Tahoe, Calif., Langston will not only continue Ride’s tradition of putting the ‘FUN’ into snowboarding, but also bring the experience and expertise necessary to amplify the brand’s awareness in her territory. Supporting Ride’s sales and brand relations in a region that has a strong snowboard population, Langston will focus solely on the Ride brand and will be in shops and on the hill as much as possible. Her love of snowboarding launched her into the rep profession in the first place, and when not involved in business Langston is shredding, traveling (her goal is to hit every continent by age 30), and hanging with her dog Nanook. 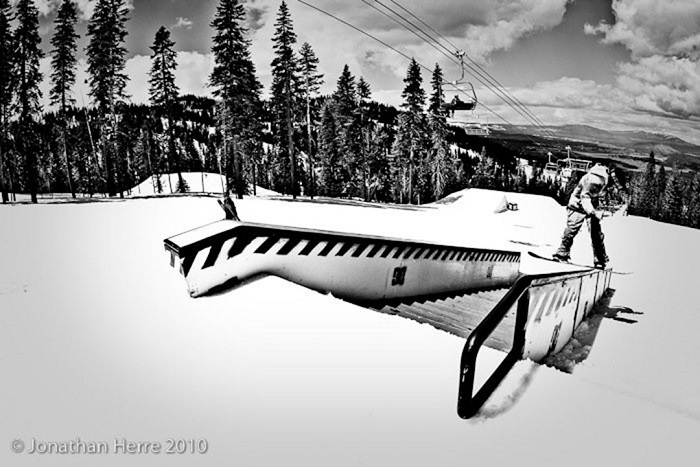 For more about Ride, check: ridesnowboards.com. Founded in 1992 in Redmond, Wash., Ride Snowboards hit the market with a vision – to create a snowboard company on the basis of uncompromised fun. Now based in Seattle, Ride continues to stay true to its original goals 20 years later. Offering a full range of innovative and quality boards, boots, bindings, and apparel, Ride works tirelessly to maintain its distinct brand identity, push the limits of product development, and has firmly established itself as a leader in the snowboard industry. It's "Way More Fun" at Ride. ridesnowboards.com.